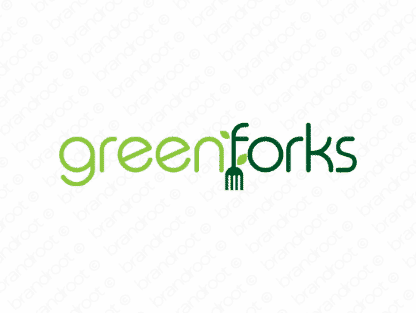 Brand greenforks is for sale on Brandroot.com! A fantastic brand for companies empowering vegetarians. Invoke a delicious array of food options and get customers' salivary glands flowing. You will have full ownership and rights to Greenforks.com. One of our professional Brandroot representatives will contact you and walk you through the entire transfer process.